Having a website is important of course, but do you have a custom domain email for your business? According to Office 365, having a custom domain email address is very important for your online brand (ex: yourname@yourbusiness.com). It improves name recognition, increases credibility, and helps you get found online more easily. This can help make your business appear more professional in your online communications with your customers and partners. Below, are several reasons why you should get a custom domain for your business. Custom domain emails are an excellent way to brand your business and increase its visibility among your customers. On top of prospects being able to see your name with every email, they make your website memorable and increase the chances that they’ll remember your site’s name and come back again. The more they see your name, the more they’ll remember you. 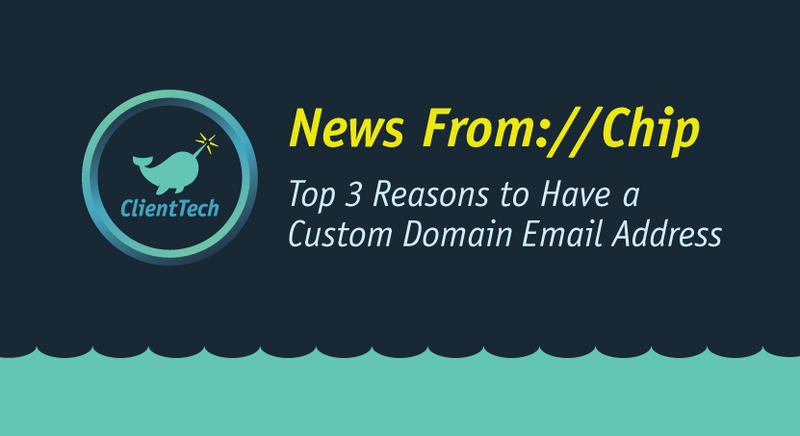 By using a custom domain email, you’ll also be establishing credibility for your business, helping you convert your online visitors to leads and customers. Consistency helps you build trust, as well as meeting your customers’ expectations. It also shows how seriously you take your business, that you believe in your business enough to invest in building a brand and signals that your business might be around for a long time. This will make your online visitors more comfortable in trusting your business and ideally, purchasing your goods or services. Overall, it signals your professionalism. By sending emails back and forth to a customer using a custom domain email, you alone are promoting your brand. Often times customers will type in the domain part of your email address to find you online. Custom domain emails also help your business get found online more easily. It also builds your brand equity when used for email marketing and social media marketing. By using a custom domain, you make a strong brand statement for your online business in a way that makes it appear more legitimate. Coupled with the right keywords on your website, this can help you stand out from your competitors and drive you more visitors and leads. All in all, it should be easy for your customers to find you online. Name recognition, branding, credibility, and saving money are all just a few reasons to have a custom domain email address for your business. But overall, it speaks volumes about your company and your professionalism. People will trust you more, and as a result, will more likely want to do business with you. So add custom domain email addresses to your to do list, and watch the difference something so small can make in your business. 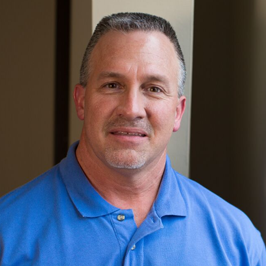 « What are Managed IT Services?